Mother's DayWe have mom's favorite flowers! 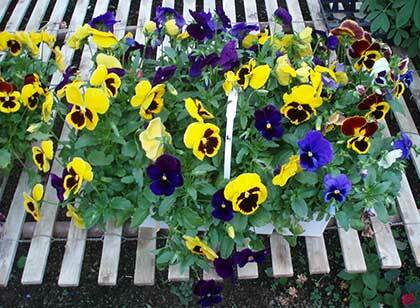 Mom doesn't want burnt breakfast for Mother's Day - get her some new plants and flowers! We open on April 1st every year. 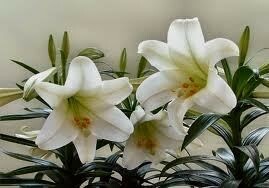 Stop by to pick up your Easter flowers! We'll have Mother's Day specials the week before so mark your calendar to stop by and pick something up for mom! Around May 15th it's time to start planting your garden. Stop by to pick up something new this year. 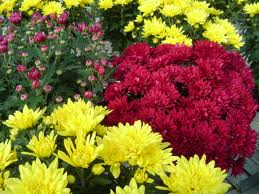 Get your fall flowers in September. We'll have cornstalks, hay bales, and mums. In late November we'll have lots of colors and styles of poinsettias available. 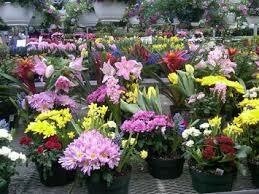 Outstandingly beautiful flowers and very healthy and sturdy vegetables are hand grown with care. Definitely worth the trip! Family owned and operated means great quality and satisfaction! George and Betty Hazuza have been serving the Rillton and surrounding communities for 50 years with plants, flowers, vegetables, and holiday favorites. 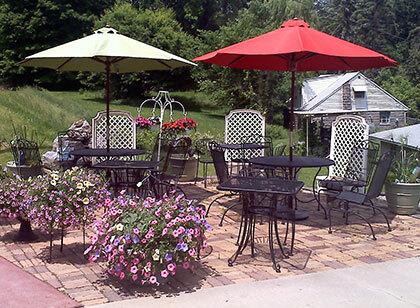 The Greenhouse Winery flagship store is located right next door! They have great wine, gift baskets and accessories for sale. 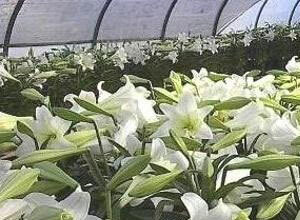 Visit their site to sign up for news about events held at our Greenhouse. © 2019 Hazuza's Greenhouse. All rights reserved. Website Hosting, Design and Management by 37SOLUTIONS.